Using a Layered Playlist is easy! Layered Playlists help you plan and manage media centrally across regions and sub-regions. Simply set different permissions for local admins while central managers retain control. Media Schedules may contain regular Playlists as well as Global Playlists. These can be layered across the organisation. If you for example, if you loaded a National Playlist and a Regional Playlist, these can be added to the State or Local Playlist with various levels of control over that Playlist’s content. A Layered Playlist is available to everyone with a PageMan Digital Signage Software solution.  Find out more by contacting us on +27 (0) 72 863 0116 or support@cloudone.mobi and we’ll be in touch shortly!